When it comes to luxury vehicles, you don’t necessarily need to spend the most to get the best. Both the 2019 Jaguar XF and 2019 Audi A6 both feature refined styling, premium materials, and advanced technologies, but the XF does it all for less. 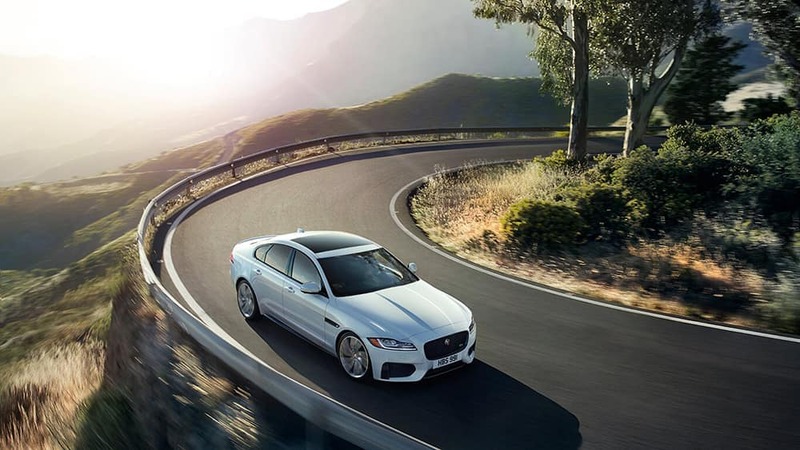 If you love luxury but want to keep some extra savings for your next vacation, the 2019 Jaguar XF will let you do just that. Engine Options: Choose between a 2.0L HP Turbocharged 4-Cylinder engine, 2.0L HP Turbocharged 4-Cylinder Diesel engine, and a 3.0L HP Supercharged V6 AWD engine on the Jaguar XF while the Audi A6 only offers a 3.0L 6-Cylinder engine. Maximum Horsepower: Experience the thrill of 380 hp delivered by the available 3.0L HP Supercharged V6 AWD engine available on the Jaguar XF. 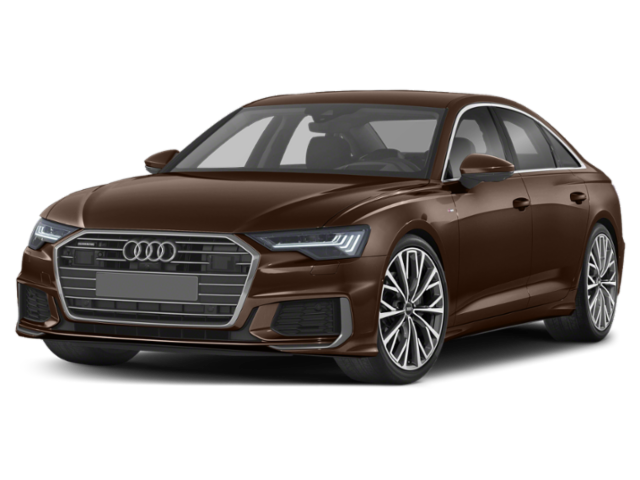 The 2019 Audi only manages 335 hp from its engine. 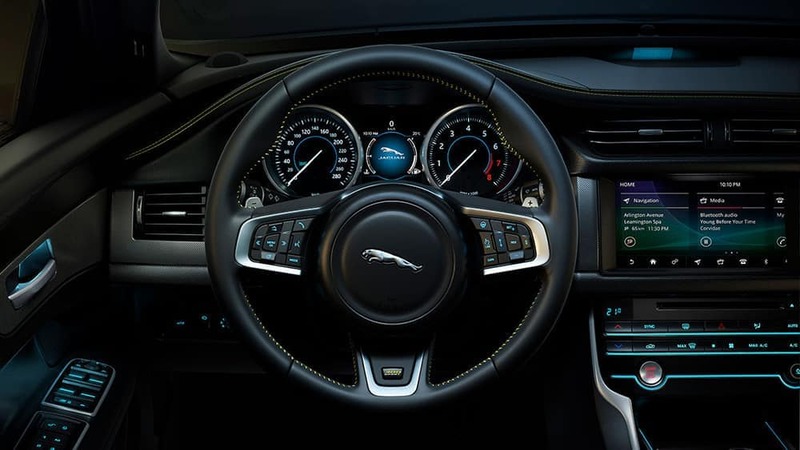 From the premium interior to the variety of engines, the 2019 Jaguar XF provides car buyers with the ultimate in luxury and performance. 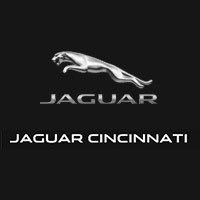 Take a tour of the XF at our Cincinnati showroom today to find a model you love with competitive financing options. 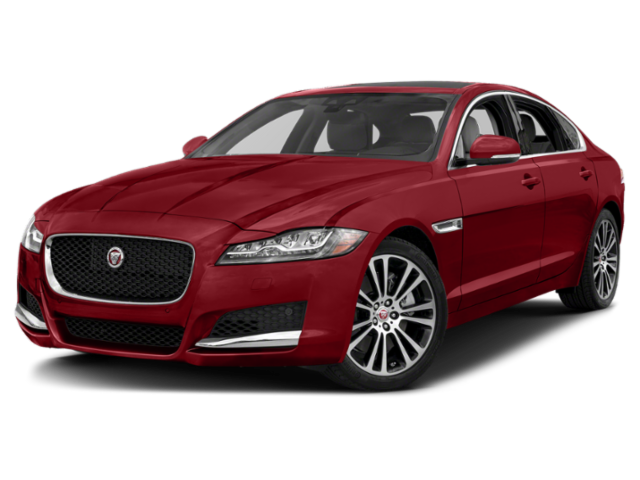 You can also compare the Jaguar XF vs. Jaguar XJ to explore more luxury sedans!